Her last memory before falling asleep is the love she feels for her husband and kids. Then she wakes up, confused, dizzy, and sick, and realizes where she is; a courtroom. This is the nightmare and reality of Early Sutton and other women like her across America. Carrie Clark and Maddie Edwards reunite with The Agency to solve the mysterious murders that are plaguing America. They risk their lives as they travel from coast to coast gathering clues and piecing together a strange puzzle where the pieces don’t seem to fit. 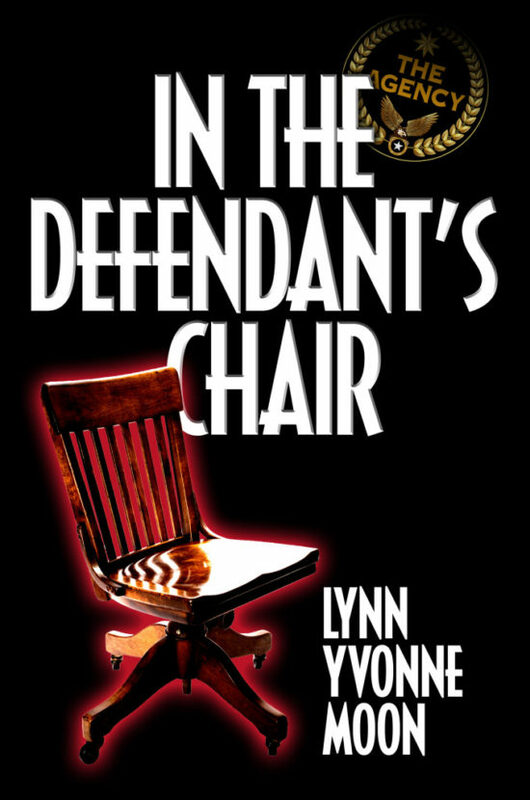 In The Defendant’s Chair examines the inner working of our US Government and a secret society as they manipulate the human genome in evil seclusion. In a race against time to save the human race, the women must contemplate both the ethical and moral issues of genetic tampering. "Lynn Moon's novels are closer to real life than most reader's realize. Her depictions of spycraft are accurate and display a profound knowledge of the black world. 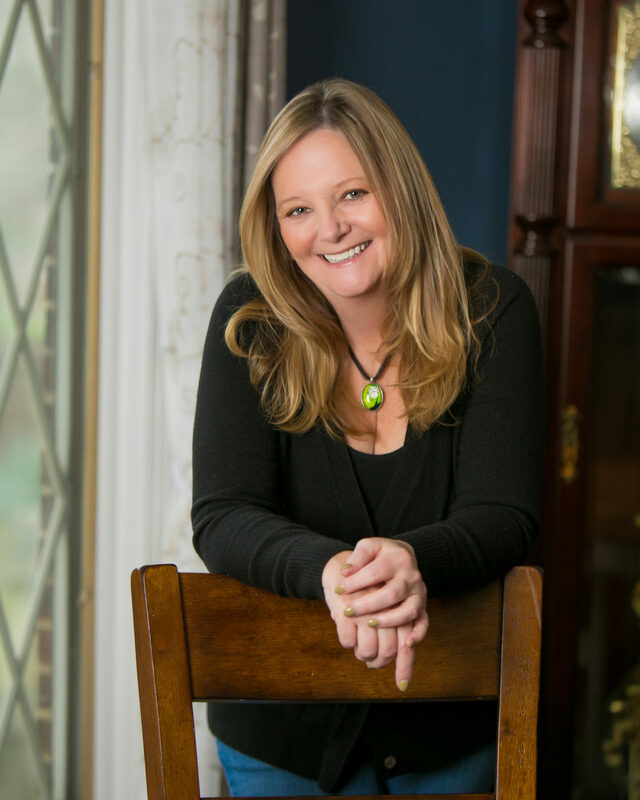 Coupled with compelling story lines and fully developed characters, her novels are a great read. There's no better way to spend a weekend then settling down with one of her novels."